Practical, safe and stylish the INTU blind can transform any room. The INTU system is available in Venetian, Roller and Pleated we offer a wide range of colours, styles and designs. Giving you the flexibility to create a unique look to compliment your existing decor. The INTU blind system is one of the most innovative and flexible designs on the market. 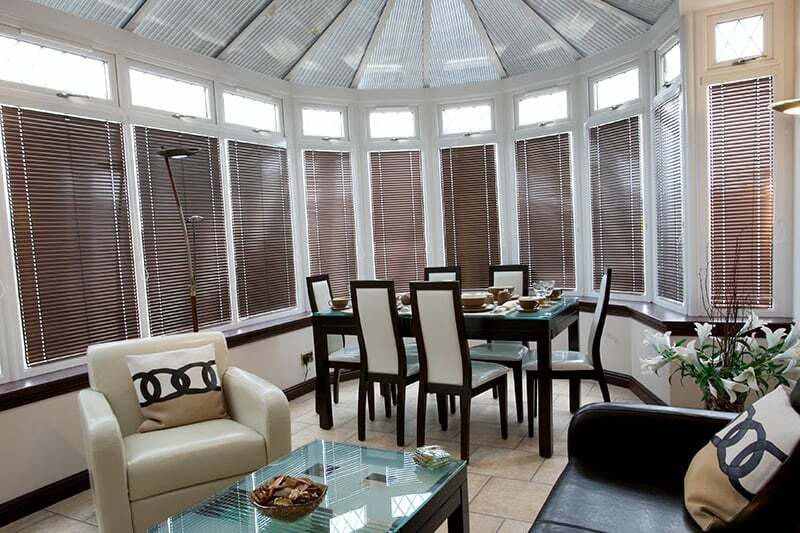 These blinds integrate neatly with all modern windows including tilt and turn windows, conservatories and doors. 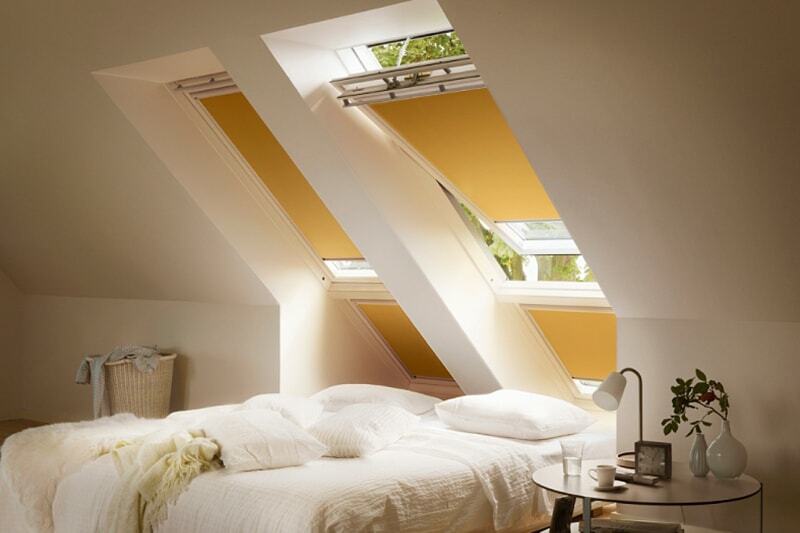 This system clips into the window bead so no drilling of holes or screws are required. Venetians are available in a wide palette of plains to wood effect while the Roller and Pleated options come in a vast range of fabrics with varied finishes such as blackout, waterproof and reflective coatings. The operation of these blinds could not be simpler the bottom rail is lifted or lowered while the inbuilt friction cord will hold the blind in a chosen position. The Venetian option has a small slider in the headrail allowing you to tilt the slats to your chosen position. This blind has no hanging cords making it one of the safest blinds on the market giving peace of mind to customers with small children and pets. 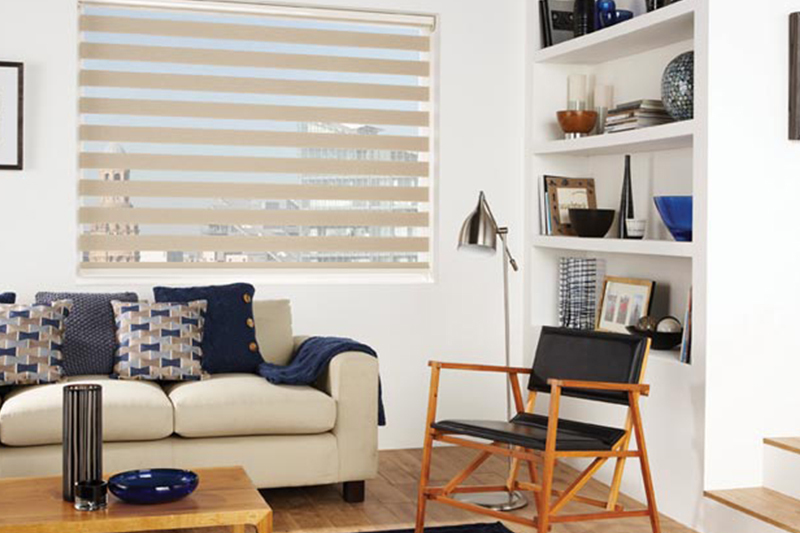 Bring simple contemporary style to your home with the classic venetian blind.